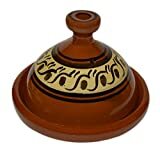 Save on Tagines at Full Ideas. Top brands include M.V. 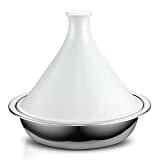 Trading, Cooking Tagines, Zamouri Spices, & Cooks Standard. Hurry! Limited time offers. Offers valid only while supplies last.